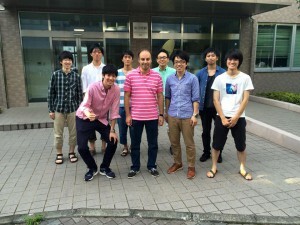 Prof. Ioannis Krikidis visited our group. Prof. Ioannis Krikidis from Cyprus visited our laboratory on 15th July and we fully enjoyed fruitful discussions. 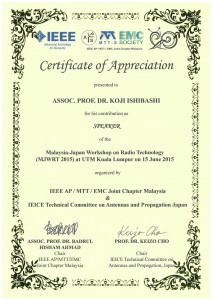 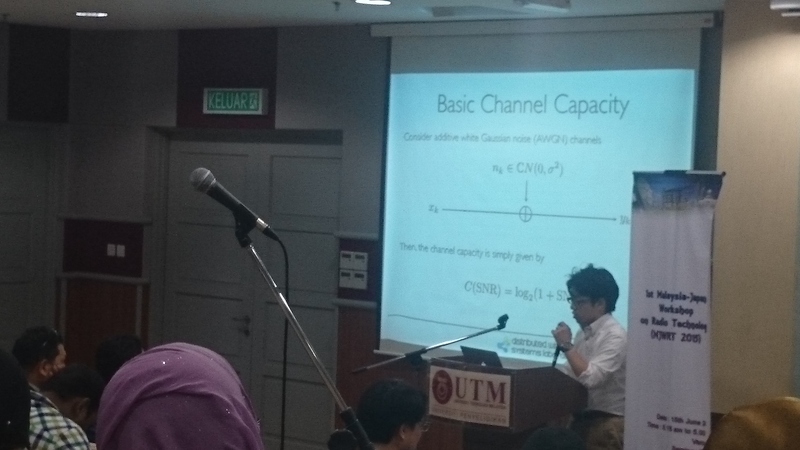 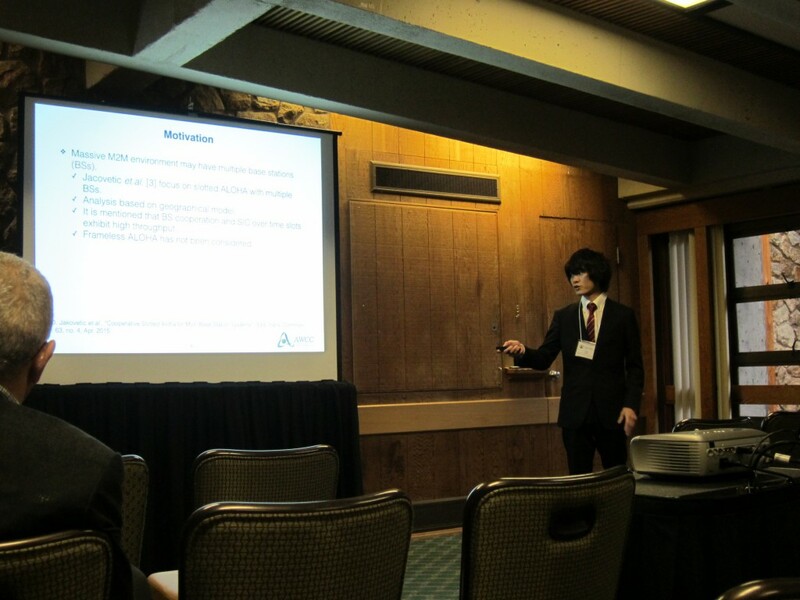 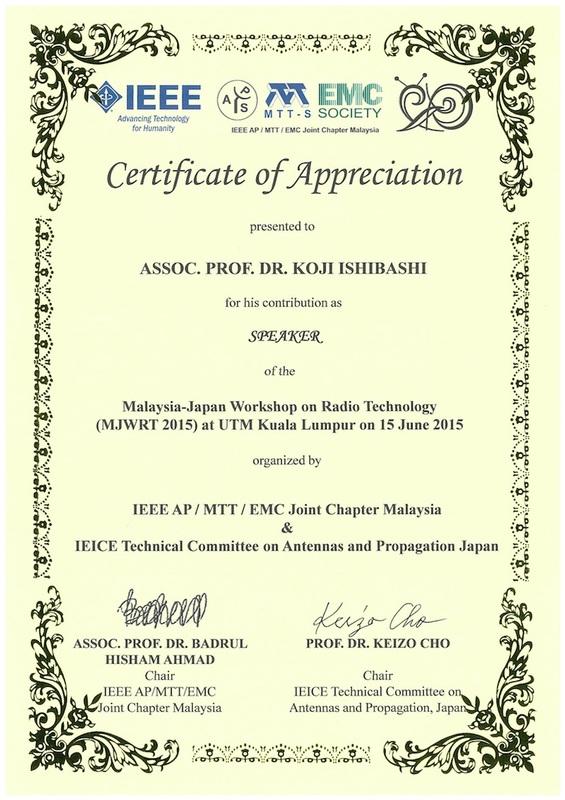 Professor Ishibashi gave an invited talk entitled “Coding over Nodes: A Way Towards Ergodic Capacity” at Malaysia-Japan Workshop on Radio Technology (MJWRT 2015) at UTM Kuala Lumpur on 15th June 2015.